We are two Wellingtonians, Marielle and Connor, who love exploring all that the city has to offer. 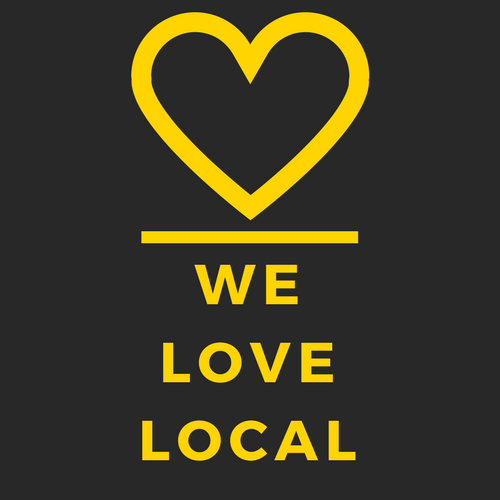 Why we are doing "We Love Local"? Supporting local businesses has been important to Marielle since she worked at a farmers market throughout university. She saw the love and effort small local businesses put into their products, and how they genuinely care for their customers. As an entrepreneur himself, Connor knows how much grit and hard work goes into starting your own business. He wants to support other people in the Wellington community to achieve their dreams. 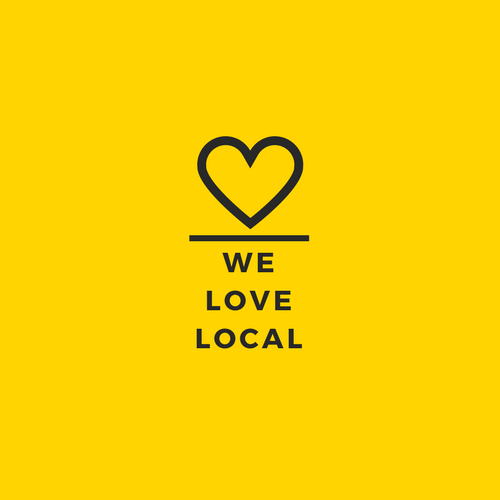 More recently, we have both made efforts to be more conscious about our consumption practices - to us this means buying local goods whenever they are available. Changing our own habits has showed us that buying local takes more time and effort, you can't simply go to one big store or mall and find everything you need to create the perfect gift. We want to make buying local easier by curating interesting and unique gift boxes, and sending them to you or whoever you want to give one to. How walkable the city is, all the unique festivals and events, and as a democracy nerd – Parliament and how civically engaged many Wellingtonians are. Describe Wellington in one word? It’s big enough that there is always something to do, but small enough that you can walk everywhere. Pizzeria Napoli on Courtney… good food, good vibe and good people.